Just a day before the trailer launch, the lead cast of the upcoming film Golmaal Again, came together for a promotional photo shoot held in Mumbai on September 21, 2017. Parineeti Chopra, Ajay Devgn, Tusshar Kapoor, Kunal Khemu and Arshad Warsi were all smiles and poses for the shutterbugs. Parineeti seemed injured as she was seen wearing a bandage on her right foot. The actress looked pretty in a white printed outfit with a yellow jacket. 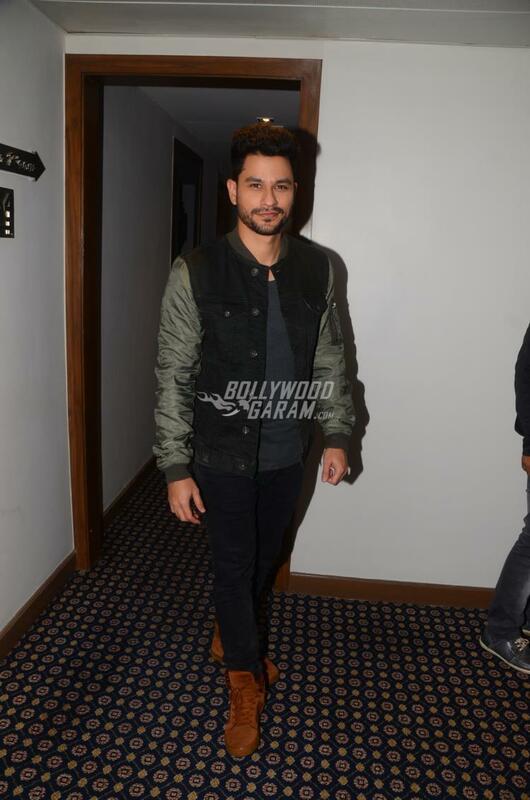 Kunal was seen clicking pictures of the shutterbugs and looked great in a grey t-shirt, a jacket and a pair of denims. 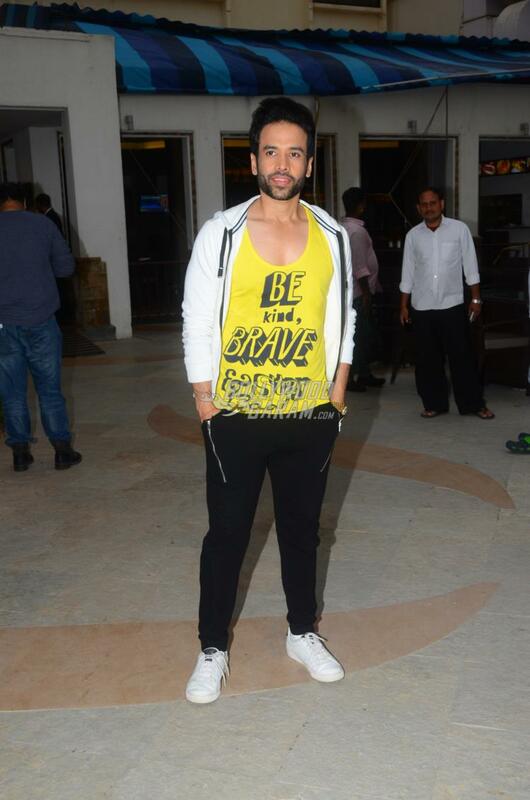 Tusshar looked dapper in a bright yellow t-shirt, black track pants and a white jacket. Shreyas and Ajay too appeared in casuals and smiled and posed for the cameras. 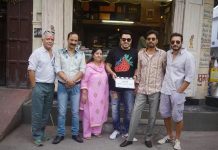 The trailer of the film was released today on September 22, 2017 and has left the audience wanting for more. The film is directed by Rohit Shetty and is the fourth installment in the Golmaal series. Exclusive photos of Golmaal Again team at a promotional photo shoot event!